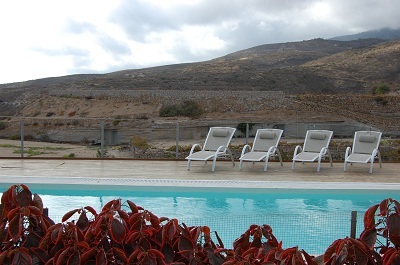 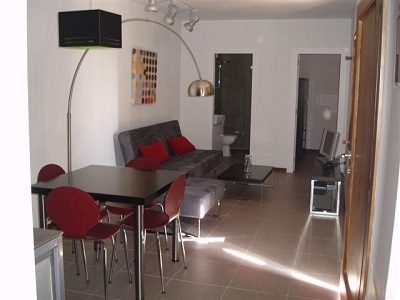 Holidays4u.org is proud to offer this one bedroom rural cottage in Arico in South Tenerife. 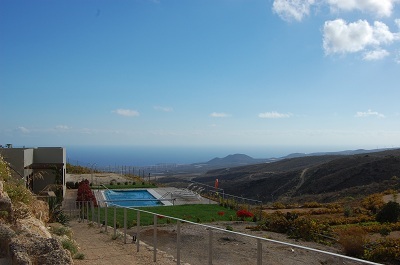 It has a heated pool which is shared with a 2nd cottage on the site and there is a wonderful sea view from the grounds. 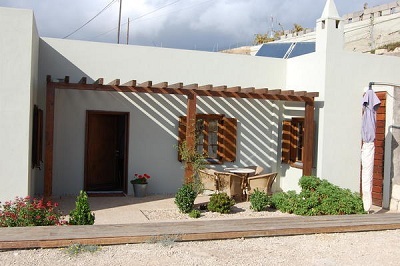 The cottage can sleep up to 4 people as there is a double bed in the bedroom and a sofa bed in the lounge. 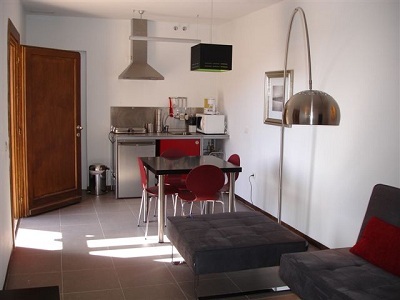 There is also internet connection in the property.